Saturday April 20th we are open from 9 a.m. to 1 p.m. We are closed on Monday 22nd April. Stylish and comfortable. As market leader in the Netherlands, Shinga sells more than 3,000 electric folding bicycles per year. We offer our electric folding bike in the Netherlands, Belgium, Luxembourg and Germany. Our electric folding bike is also for sale in other parts of Europe. Please contact our sales team for this. 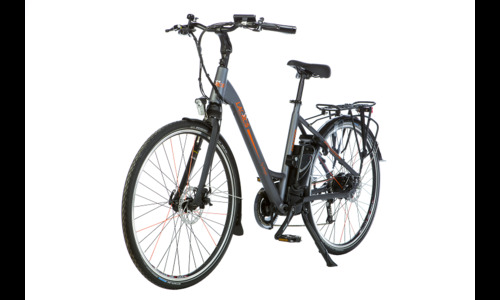 In our webshop you have a wide choice of an electric folding bike, folding bike with mid-engine, electric bike, a regular folding bike and accessories. 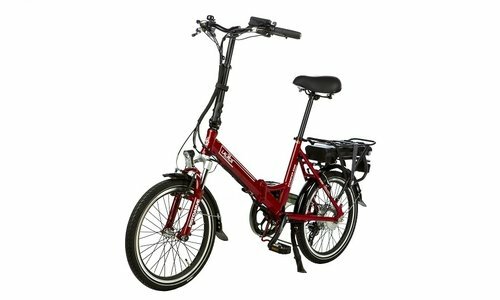 Our folding electric bike is more than a mini bike. A bicycle with pedal assistance for long rides or to get over hills and steep slopes. The perfect e-bike for camper, caravan or just in the trunk of your car. 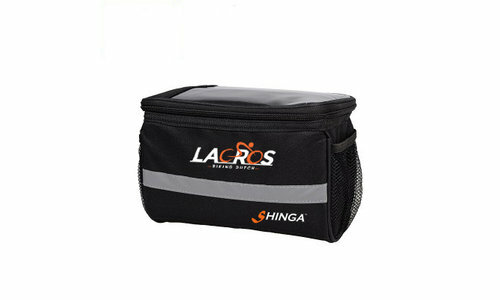 Due to its folded dimensions easily to store. Our light weight electric folding bike Scamper has been chosen as test winner for 2 years in a row in the category best electric folding bike. In 2017 by the ANWB and in 2018 by the NKC. We owe this not only to our design team, but also thanks to our customers where we have received a lot of feedback in order to design a product that is as good as possible. Our e bikes are therefore rated as very comfortable. Proud of our folding bike from the Netherlands.